Back in March, the Husband and I stumbled upon an amazing landmark in Salinas, California, of which I think many people in our area are unaware. Standing on top of a historic mill on the Harden Estate in North Salinas was a Victorian mechanical wonder known as the Challenge Double Header Wind Engine. It's considered the only surviving windmill of its kind. 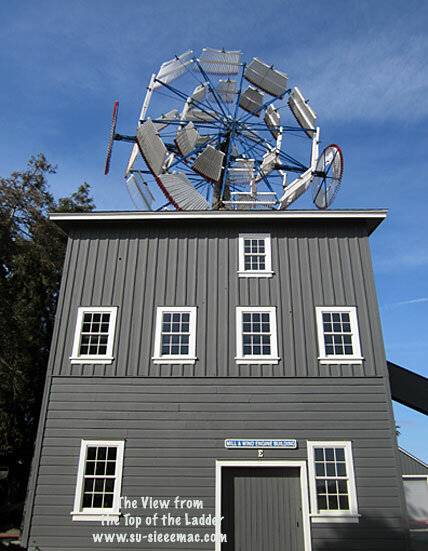 The Challenge Double Header Wind Engine was built in 1892 by Salinas Valley pioneer grain farmer and dairyman Duncan McKinnon. Back then, many called the machine's design a "masterpiece in Victorian engineering". The wind engine has two 30-foot wind wheels that rotate in opposite directions. It also has two smaller wheels which rotate the wind engine so that it faces the wind. McKinnon decided to build the wind engine after seeing an advertisement. The man had vision. He used the wind engine to power his mill, a water pump, blacksmith shop, and carpentry shop. One source says that the wind engine was used until 1906 when electricity became available in the area. Another source says that the mill operation stopped around World War I. Nobody operated the windmill until 2006 when it was restored by the Harden Foundation, which is based on the Harden Estate (originally McKinnon's property). The windmill is closed to the public, but people wishing to see it can make arrangements to tour it by contacting the Harden Foundation. The Husband and I happened to be in luck that Spring afternoon. Joe Grainger, Executive Director of the Harden Foundation, generously gave us a tour of the inside of the mill. The story of the restoration is amazing as well. 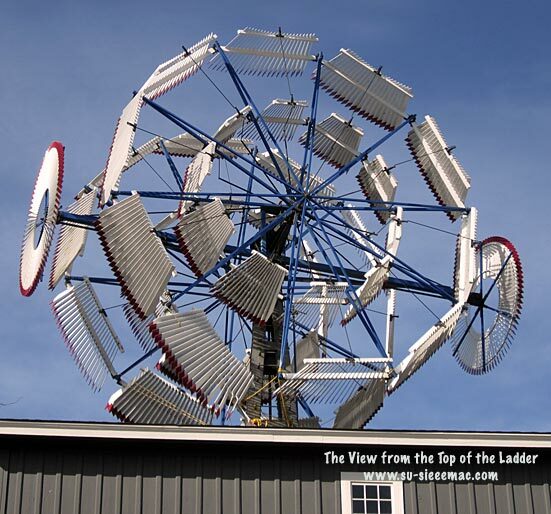 In 2004, the wind engine was removed from the top of the mill and traveled across country to Bridgewater, Virginia where the restoration took place. To read about the restoration project, click here. I was astounded when I first looked up at the wind engine. I didn't think it was a windmill. Nope. Not at all. It reminded me of a Ferris Wheel, a clipper ship, and what I imagine Jule Verne's time machine ought to look like. I wonder what John Steinbeck thought of it. 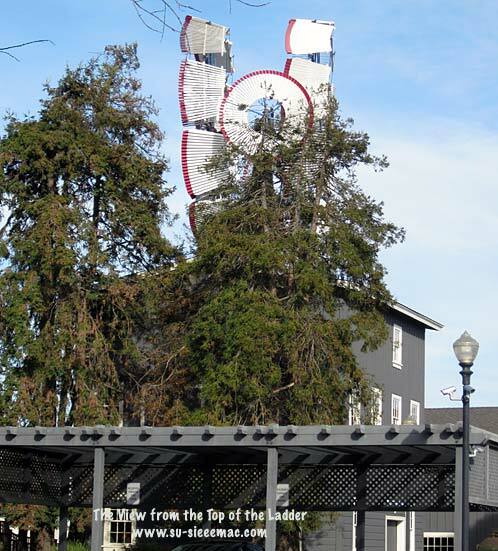 What would you think it is if you didn't know it was a windmill? A day late is better than not at all. 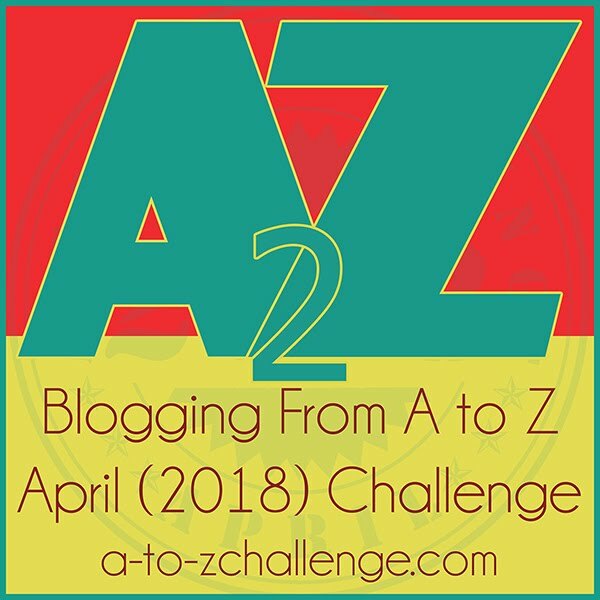 To check out other posts of, or to participate in, Alphabe Thursday, hosted by the lovely Jenny Matlock, click here. I've never seen anything like this windmill. I'd never have guessed what it is. Yes, it looks more like a ferris wheel! We saw a modern wind farm when we were on holiday recently. Windmill design has certainly changed over the years. I'm going to follow your links. Thanks for sharing! I think this windmill would be found in places like Oz. I want to find out who was the guy who came up with the design. What a brilliant windmill, I'd love to be able to look round it. Traditional windmills feature a lot in the East Anglia region of this country, especially in Norfolk and Suffolk, and I'm always seeking out new ones to photograph. Not all of them are open to the public though, and very few of the ones which are have been restored to working order; they are still worth a photo or two though. When we were told to check out this windmill, I truly expected to see a larger version of the regular windmills that we have in our area. How interesting. I've never seen anything quiet like that. It's amazing what people did before electricity came about. Thanks for sharing and thanks for visiting my blog. What I wonder is how far could this windmill be heard. While making my rounds for Alphabe, I saw your name three times, so tho thought I should visit Susie:):) What an interesting contraption is that wind machine! Gonna show it to hubby. :-) Contraption is the best word for it. It could'a been a mutant desk fan in another life. Oooh, I like that. How mega-gigantic that being was to have it as a fan. It looks like a whirlygig -not sure how to spell that but it just looks like something an old timer would have made from stuff out of the junk yard. Glad they restored it. You got me thinking of those first helicopters now. I bet Michaelangelo would have a field day if he saw this. Futurist, yeah, I think so, too. And this was built in 1892! Wow! That is some kinda windmill! You two are always finding fun stuff to do! It reminded me of a FLorida friend who showed off photos of the beautiful FREE gardens next door to DisneyWorld. Locals about this free share and I imagine it is much more cost worthy than a day trip to DisneyWorls! Yikes! 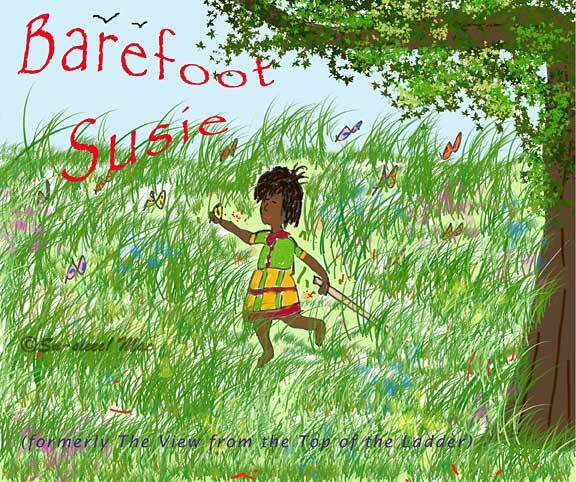 I love hearing about fun places in the areas where we live. Thanks for sharing and enjoy your weekend. We don't have the luxury of living in the city where there are a lot of choices for entertainment and recreation. Lately, we have been finding a lot of fun stuff to do. Especially free or low cost things. The other evening we went to a high school play which was lots of fun. Thanks for the links to Harden Foundation . . golly, who knew??? Surely you find the best wonders . .
ps - I liked finding you in your class photo . . . This windmill is the best so far. That was our 40th class reunion, 5 years ago. That was the year, the Husband and I shaved our hair off. Mine was starting to grow by the reunion. What a futuristic windmill - I like it! Oh, the photos I could see you take of it, Lady Fi. a windmill story, that is cool. I still can't believe it's simply a windmill.